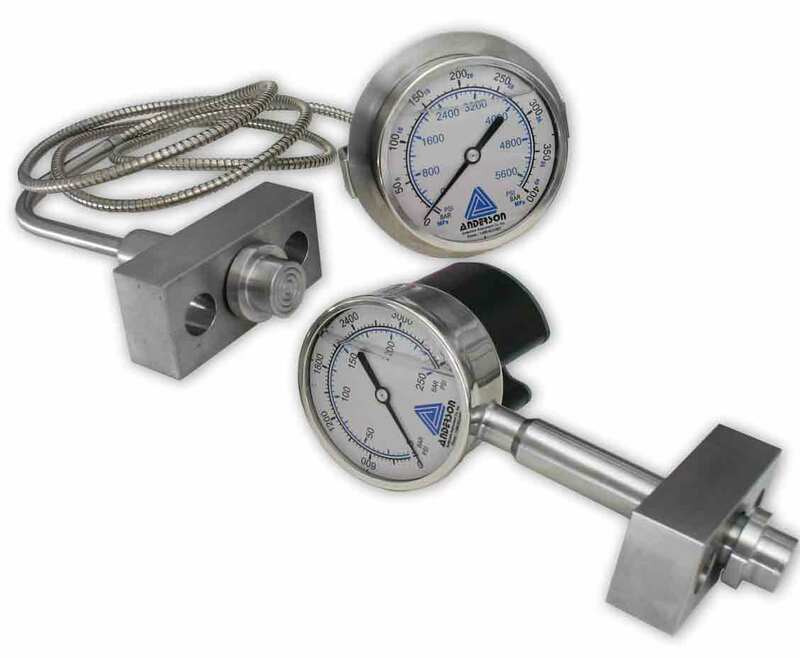 The Anderson EE series 120mm gauge for homogenizer applications is designed to be rugged enough for the toughest application in hygienic processing. The EE is available with a variety of standard homogenizer fittings and can be remote mounted for better readability and vibration resilience. 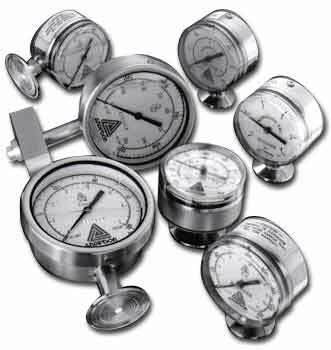 All EE series gauges are equipped with a Hastelloy C-276 diaphragm for added strength and life to provide more years of uninterrupted service.